Capital Wealth Management | Capital Tax and Financial Services, Inc. 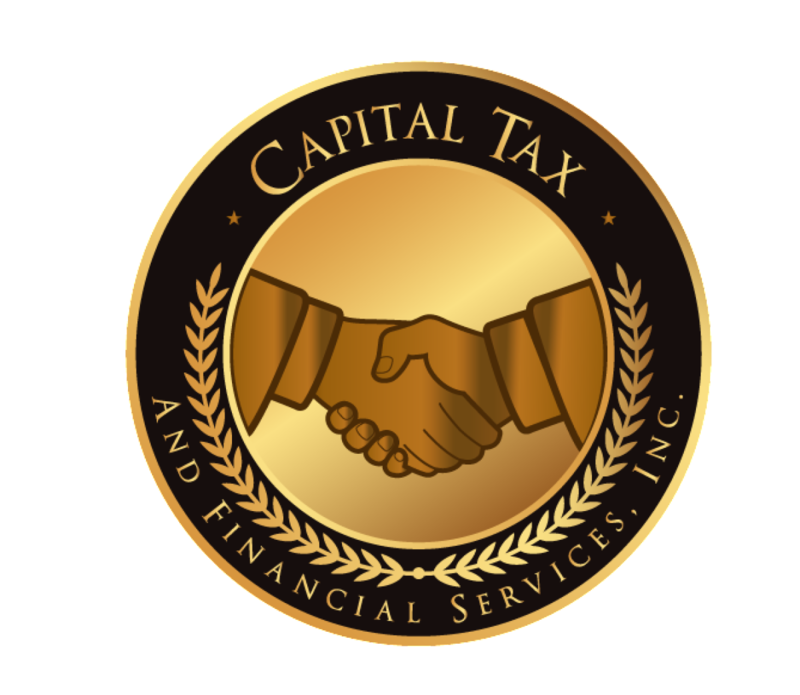 Sister Company of Capital Tax & Financial Services, Inc.
Split Dollar Plan – Allows the company and select employees to share premiums, cash values and death benefit of permanent life insurance. Stay Bonus – “Golden Handcuffs” – Provides the employer with protection on the loss of key employee. And provides the employee a retirement benefit. Employer owns the policy. Employee pays the tax when they take the retirement proceeds. Executive Bonus – Allows employer to bonus dollars to the executive to pay premium on a cash value life insurance policy owned by the executive. Employer receives current deduction. Employee has ownership, portability and will pay tax on the bonus. Key Bonus – Provides a business with protection against the untimely death of a key person. The Executive Nonqualified “EXCESS” Plan™ -A 401(k) look-a-like program – Allows contributions in excess of qualified plan limits on a pre-tax basis for highly compensated employees. Buy-Sell Planning – Gives owners a valuation and plan for the exit of one of the partners due to death or disability. Selective Employee Retirement Plan (SERP) – A nonqualified deferred compensation plan that will pay a selected benefit to a key employee at retirement or death. Disability Income Insurance – Provides income protection for owners and key employees above and beyond group benefits.